The Dallas City Council voted to change the ethics ordinance so that the only people who can file a complaint have to be involved personally; just knowing about it or having a belief there is an ethics problem is no longer sufficient. The vote was 11-3, with Scott Griggs, Philip Kingston and Adam Medrano voting to maintain a higher ethics standard, and the other 11 voting to make it harder to file an ethics ordinance. "Ethics complaint gutted," is how Griggs put it. The thing is, if you had personal knowledge of an ethics problem, wouldn't that mean you were also personally involved? 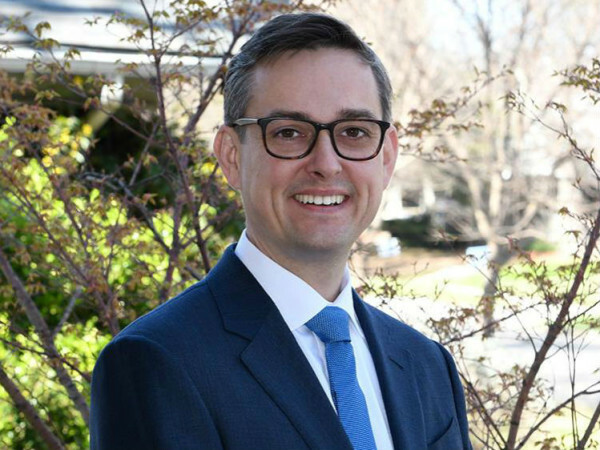 An ethics inquiry will move forward on a $10,000 payment made to city council candidate Sam Merten by Mayor Mike Rawlings. Merten, running in District 9, received $10,000 from Rawlings, and two conflicting explanations have been offered up. Merten claimed it was "additional compensation" for his work with the city that the mayor decided to provide. But Rawlings said it comes from campaign funds and lists it as "consulting." 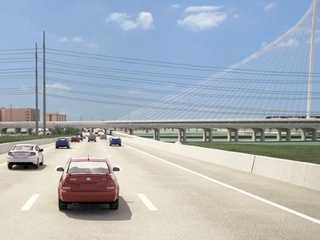 If the Trinity toll road does get built, it will taint one of the recent positive developments for bikers and walkers: the Continental Avenue bridge. Currently a footbridge that's used as an entrance to the Trinity River trails for bicyclists and hikers, the bridge was made car-free in 2014. But according to assistant city manager Jill Jordan, the entrance on the east side will become an intersection for cars, with a traffic signal. "I myself do not think that is great," said council member Sandy Greyson, while Philip Kingston called it "just so colossally stupid." 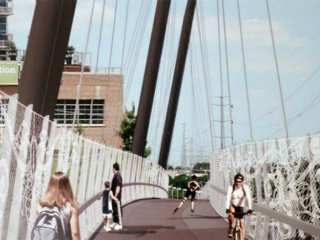 Pedestrian bridges are hot. There's one being plotted for Preston Center, and now a long-planned one on Mockingbird Lane is back on the table with a bumped-up timeline of "15 months," thanks to University Crossing, a public improvement district whose executive director is Barry Annino, former staple of Deep Ellum. Anyone who's taken the train to Mockingbird Station and tried to cross the road — say, to get a salad at Knife — knows it's a white-knuckle effort, but it would also serve as a connector for the Katy Trail. Wylie H Dallas calls it "a vital link in restitching major parts of Dallas back together," such as White Rock Lake, Lakewood, Katy Trail, Mockingbird Station, the M Streets, Knox and Uptown.